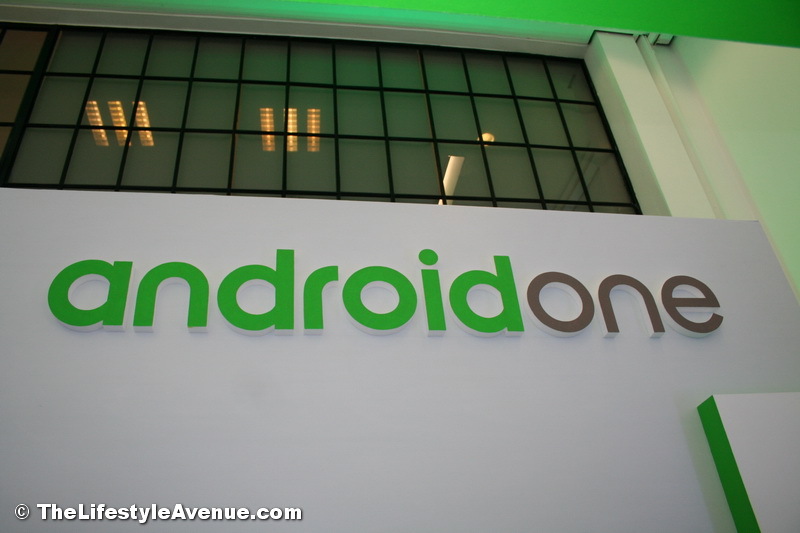 Android One is a Google program where Google is partnering with the hardware phone companies to create high-quality but low cost Android smartphones. It is an initiative to make high-quality smartphones accessible to as many people as possible. Google is working with hardware partners to ship these devices in multiple countries around the world; India, Bangladesh, Nepal, Sri Lanka, Indonesia, and now the Philippines. Going forward all devices will come with the latest version of Android (Lollipop) and will continue to get updates as they are released for up to two years. Google wants to bring the Internet experience to more people hence the Android One project is born. There are three big reasons why it’s hard for people in countries such as Philippines to get their hands on a high-quality smartphone. Hardware: Even entry-level smartphones still remain out of reach for many. Software: Many people in these markets do not have access to the latest Android software and popular applications. Data: Even where 3G and 4G networks are available, not enough people have phones that can support data and the plans can be expensive. 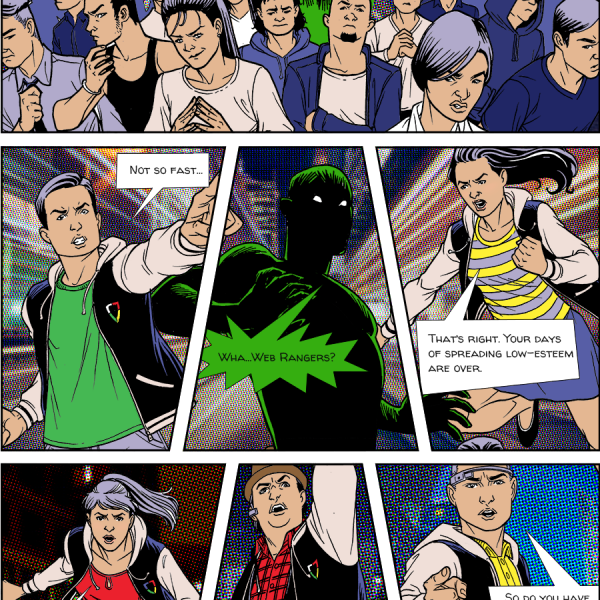 Android One aims to tackle these problems. By partnering with phone and silicon chip makes to share design specs and manufacturing standards, we’ve been able to build phones that are not just good phones, but also affordable. So why is Android One is better among the other Android devices? The latest software: To help ensure a consistent experience, Android One devices ship with the latest version of Android directly from Google. So you’ll get all the latest features, up-to-date security patches, and peace of mind knowing your stuff is always backed up. 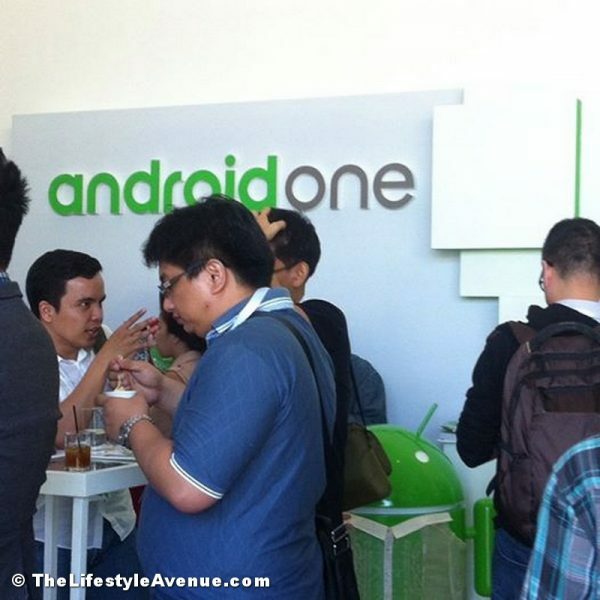 Android One phones in the Philippines will come with the latest and fastest version of Android (Lollipop) and will automatically update to new versions. For our hardware partners, they’ll be able to create customized experiences and differentiate their devices without having to change the core software. 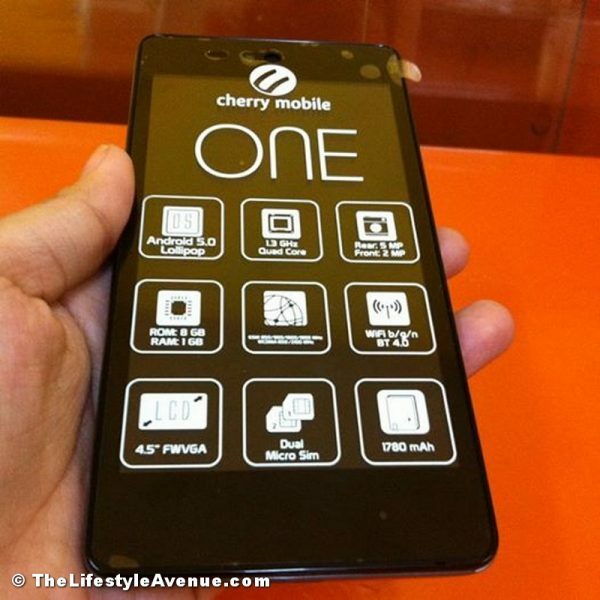 Google is working with Cherry Mobile and MyPhone to bring Android One smartphones to the Philippines. They are looking forward to partnering with the other local brands soon. 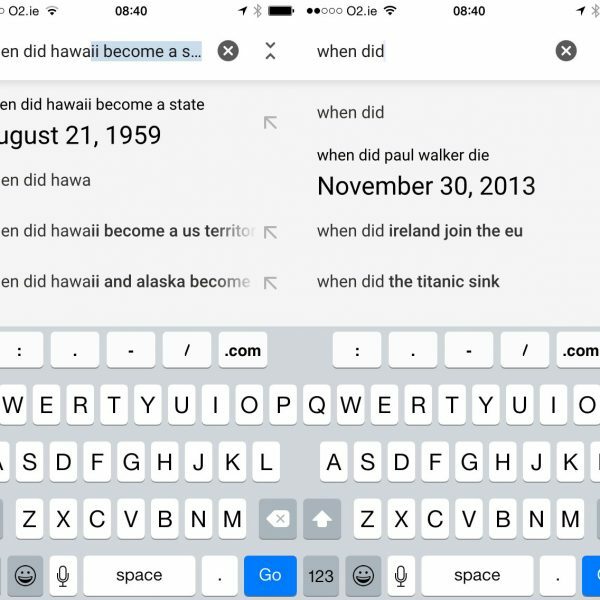 Why Philippines? The Philippines is the 2nd largest Internet marketer in Southeast Asia and 6th in Asia. This year alone, they expect 10 million Filipinos to engage with the Internet for the first time using mobile phones. In the next two years, the Philippines expects to overtake Korea’s internet population as it reaches 66% internet penetration. Google continues to work globally with hardware partners such as Acer, ALcatel Onetouch, ASUS, HTC, Intex, Lava, Lenovo, Panasonic, Xolo and chipmaker Qualcomm to build more high-quality, affordable devices with different screen sizes, colors and hardware configurations. These will be rolling out to new countries around the world.